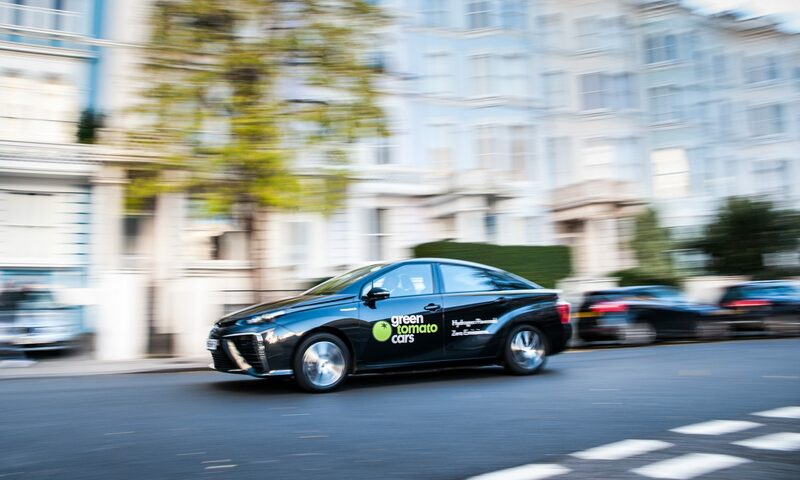 The common criticism with the Mirai is the restricted infrastructure allowing for its development, such as the limited re-fuelling systems available. However, times are changing. We are on the brink of the next transport revolution and an ever increasing understanding and awareness is encouraging this new, sustainable transport! From this perspective, it is clear the Mirai is a promising form of alternative transport, with hydrogen technology posing dramatic opportunity for the future of sustainable fuel. Just as Prius changed the world nearly 20 years ago, the hydrogen-powered Mirai is ready to make history! With a range of over 300 miles per tank, a refuelling time of less than five minutes, and emissions that consist only of water vapour, Mirai is leading the world towards a more sustainable future and with a driving job for Green Tomato Cars, you could be that next person to jump on board this revolutionary change.